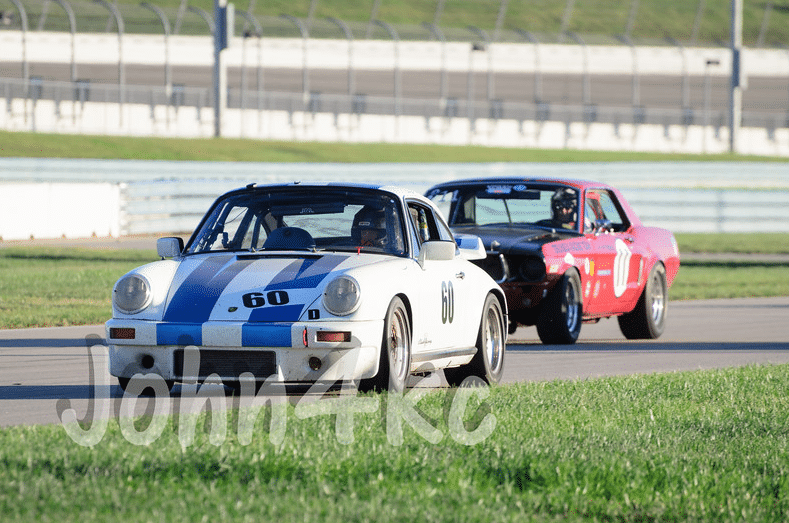 Tag Archive | "kansas city"
Heartland Vintage Racing will be returning to our original “home track” this summer, when we go vintage racing at Heartland Motorsports Park on July 14-15. We will be holding the event in conjunction with our friends from the National Auto Sport Association (NASA) Central Region, so there will be plenty of racing action both days. 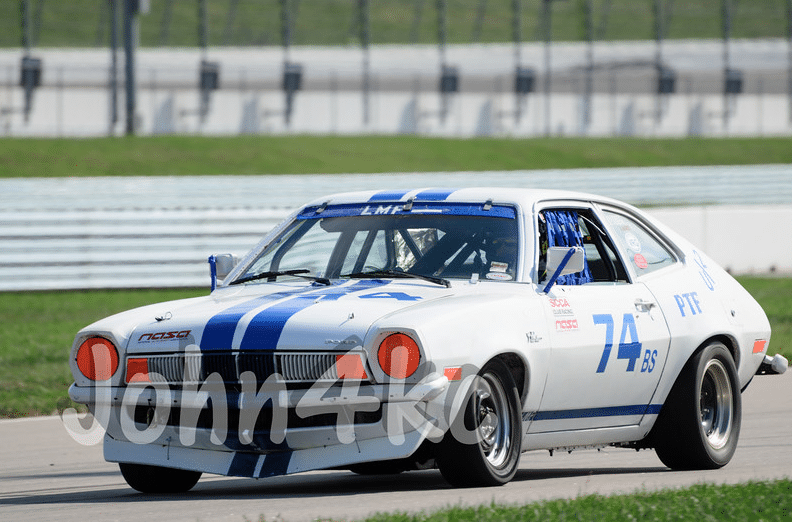 Of course, spectators are welcome and will be treated to not only vintage cars but to modern road racing as well, with NASA hosting a wide variety of competition classes. Admission for spectators is FREE.  Heartland Vintage Racing couldn’t have accomplished this without NASA, and we want to sincerely thank Central Region Director Jeremy Butcher for his assistance and support. 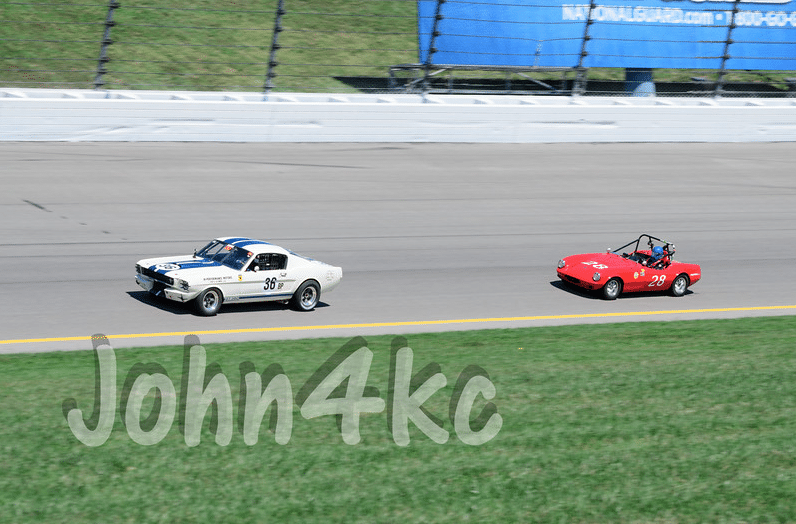 Heartland Vintage Racing (HVR) is proud to announce that we’ll be returning to the Kansas Speedway on September 26-27, 2015. Last year’s event on the large “roval” was extremely well received by both racers as well as the spectators who attended. And once again, the event will be held in conjunction with a National Auto Sport Association (NASA) event, so there will be plenty of racing action both days. Registration is open for participants, and you can get more information on how to get signed up to race on the event page. We want to fill the fields with as many old racing machines as possible, so please come join us! The track, which held it’s first race in 2001, has become most well known for NASCAR racing on it’s 1.5 mile tri-oval. 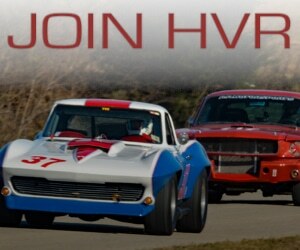 In 2012, a six-turn, 2.37 mile infield road course was completed, which has seen modern sports car racing with IMSA and Grand-Am competition; but the HVR event will be the first time that vintage sports cars and classic pony cars have gone wheel-to-wheel on the track. 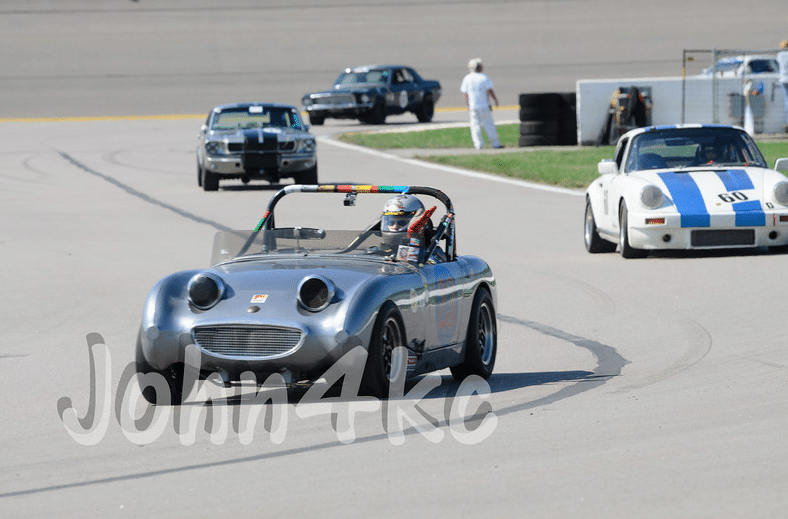 Spectators are also welcome, and for only a $10 per person gate fee will be treated to not only vintage cars but to modern road racing as well, with NASA hosting a wide variety of competition classes. And if you’ve ever had the itch to get a little track time with your car, there are a number of novice classes plus basic (and inexpensive) HyperDrive sessions where you can take a few laps in your street car with the help of an instructor. Visit the NASA event page for more info. And for all you folks who are Ford fans, there’s a third event happening on Saturday which is tailor made just for you! 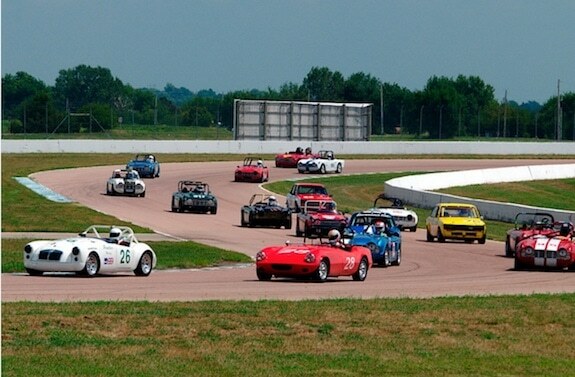 The Midwest Blue Oval Club will be hosting one of their Blue Oval Rally’s in the large south lot. There will be Cobras, Shelby’s, Panteras, Mustangs, and more performance FoMoCo vehicles than you can shake a top-loader at! Click here for more information about the Blue Oval Rally. 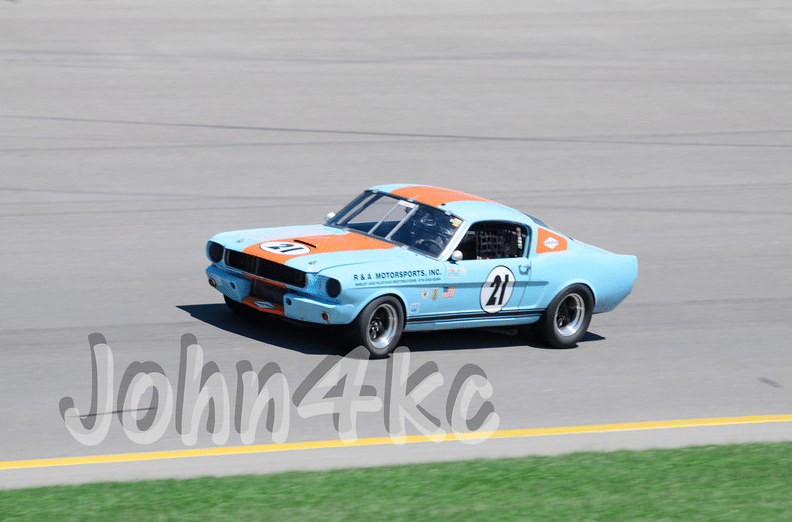 Expert photographer John Hiatt has some beautiful images available from the 2014 vintage races at Kansas Speedway. Some of our favorite examples are shown below. All are available for sale (without the watermark) at his website – click here to see them all.